Italy’s central region of Tuscany offers visitors views of grand rolling hills towards the inland and stunning golden beach vistas towards the coast, and this diversity is what attracts visitors from across the world. Despite being a popular destination throughout the year, the warmer months are when Tuscany really shines and allows you a glimpse into the vibrant culture and lifestyle of Italy during the summer. It’s never too early (or late) to start arranging a summer holiday and there are few better destinations to visit this year than Tuscany – read on to find out what makes this heartland really tick. Although the region is often carpeted with a luscious green and bright yellow from the numerous plants and flowers, this is not to say that they do not experience extended periods of hot, dry weather. Temperatures typically sit in the mid to high-twenties throughout June, July and August with minimal rainfall during this time. 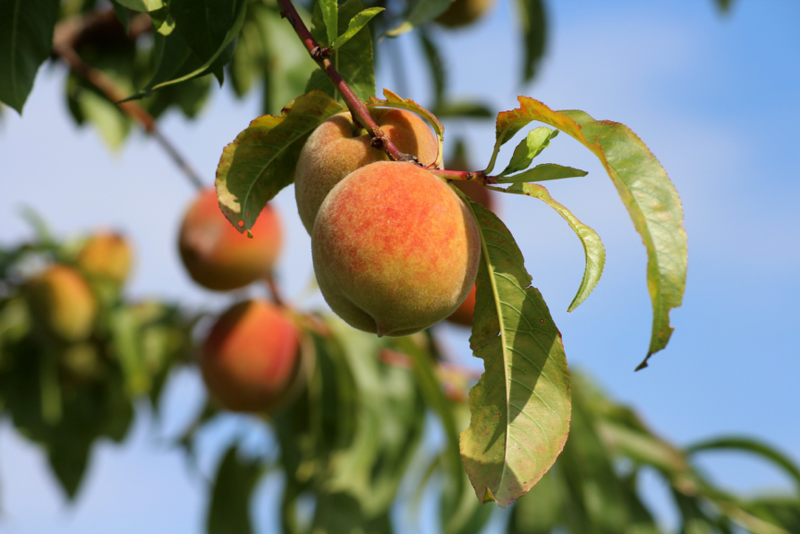 The warm weather also benefits crops, with a glorious range of fresh fruit grown in the region such as plums, pears, apricots and strawberries. If you’re near the sea or a pool, you’ll likely want to take the occasional dip to cool off, and don’t forget the sun-screen! The capital of Tuscany is Florence, a bucket list destination for many and not without reason. The city is awash with historic architecture and traditional Italian culture. Although there are a few tourist traps, it’s easy to lose yourself in the many alleys and sidestreets that will likely lead you to a beautiful café or glorious gelateria. 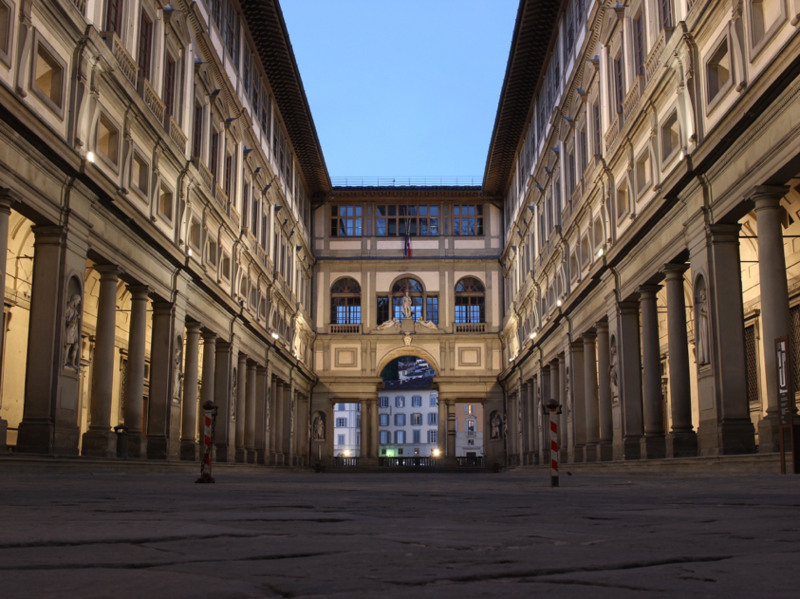 There are numerous museums and galleries in the city, the most prominent being the Galleria dell’Accademia and the Uffizi Gallery which are located less than 20 minutes apart. Outside of Florence there are numerous coastal towns and cities with glorious beaches and bustling streets aplenty. We’d recommend making time to visit at least one these, such as Viareggio or Livorno, with the former’s stretching beach and beautifully-framed sunsets the perfect way to spend your summer nights. Livorno is more of a port city and has fewer sandy spots, although this is made up for with the architecture and vibrance of the city. When picturing Tuscany, it’s hard not to imagine vast vineyards set into hills that travel beyond the horizon. This is because the region has become synonymous with great wines and produces high-quality, luxury bottles. We’d encourage you to take a trip to one of the many wineries that are located in the region to experience first hand the winemaking process and to try some of your favourite drinks in their homeland. Along with great tasting wine, Italy loves a good music festival, and this is reflected in their exciting calendar of events. Florence 4 Ever, Firenze Rocks and Lucca Summer Festival attract big names every year, so if you’re in the region and want to see one of your favourite artists in a unique setting, grabbing a ticket is a must! There are also numerous food festivals held throughout the summer that look to celebrate the fresh and beautiful produce grown in the region. These festivals are often held in small towns which allows you to venture out of the city and visit a lesser known spot, avoiding popular tourist spots and getting to try some spectacular Italian cuisine. If you’re fortunate enough to be visiting during the Calcio Storico Fiorentino, then it is a true spectacle. A medieval sport that crosses football, rugby and bare-knuckle boxing into one frantic mess has been a tradition in the city for generations. Swarms of people watch the madness unfold and the atmosphere is electric, while there is also a post-match fireworks show! As you can probably tell, Tuscany is a diverse and vibrant region that caters to all interests. If you’re looking to make a visit this summer, we’d suggest checking out our amazing villas in Tuscany that will make your holiday complete. Let us know if there is anything that you would recommend getting up to in Tuscany in the comments on our social media channels!